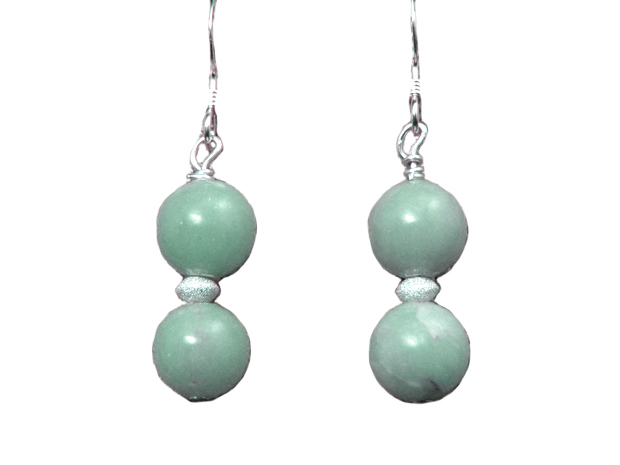 Delicate angelite beads offset with textured fine sterling silver beads suspended from titanium earwires. 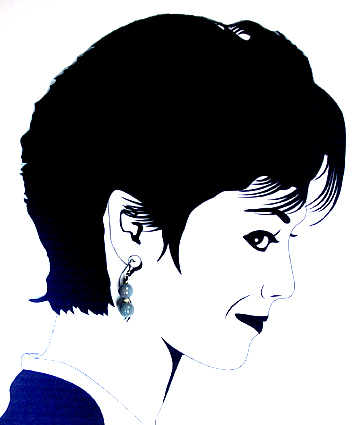 One of a kind earrings designed by Christina of Chrissi Lynn Designs. Made with titanium french hook style earwires, our earrings are suitable for metal sensitive ears.